PECO Pallets Now Accepted at Sobeys family of stores, including Sobeys, FreshCo, IGA, Lawton Drugs, Foodland, Price Chopper, Thrifty Foods, and Safeway Canada. 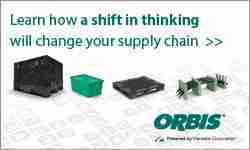 Irvington, NY based PECO Pallet, Inc. has added Sobeys to its growing list of authorized distributors in Canada. 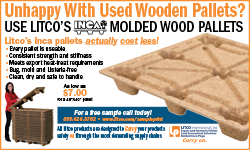 Canadian and U.S. manufacturers and produce companies can now ship their products into Sobeys supermarkets throughout Canada on PECO’s high-quality wood block pallets. “We are very proud to partner with the Sobeys family of stores, one of Canada’s top retailers. PECO consistently delivers high-quality true 4-way block pallets, which will give Sobeys and its vendors more options to improve efficiencies and reduce costs throughout their supply chain, ” says Adrian Potgieter, PECO Pallet’s Senior Vice President of Sales. Sobeys is headquartered in Stellarton, Nova Scotia, and has been serving the food shopping needs of Canadians for 107 years. A wholly-owned subsidiary of Empire Company Limited (TSX:EMP.A), Sobeys owns or franchises more than 1,500 stores in all 10 provinces under retail banners that include Sobeys, FreshCo, IGA, Lawton Drugs, Foodland, Price Chopper, Thrifty Foods, and Safeway Canada. 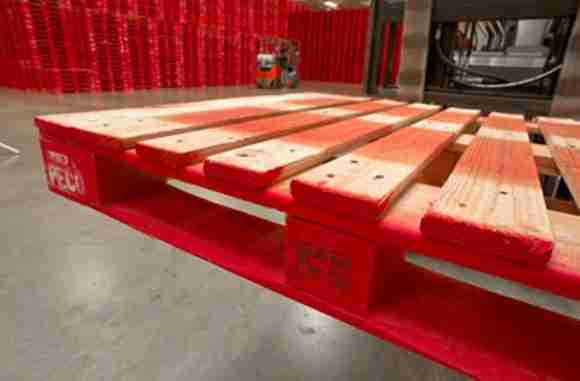 PECO Pallet rents its distinctive red pallets to leading grocery and consumer goods manufacturers, who use them to ship products throughout the U.S., Canada, and Mexico. Empty pallets are picked up and returned to a PECO depot, where they are inspected, cleaned, and repaired as needed before being reissued. PECO recently became the first pallet company to be certified by the Safe Quality Food Institute (SQFI) for Level 2 HACCP-Based Food Safety Plans, demonstrating PECO’s commitment to quality, control, and consumer safety. 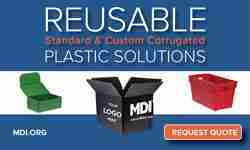 For more information about PECO Pallet, visit www.pecopallet.com.